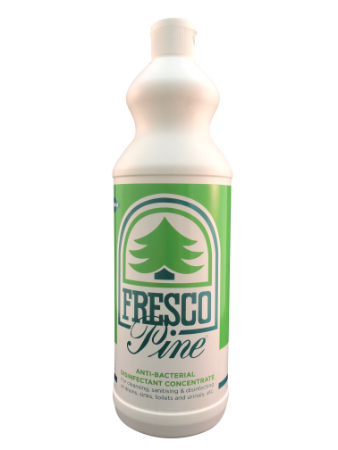 Fresco Pine is a drain disinfectant. It is part of your drain maintenance programme for all sanitary ware that has water flowing through it. Harmful Bacteria builds up throughout the system so it is essential to have a robust formula that kills bacteria, cleans, sanitises, neutralises, disinfects and leaves a fresh and pleasant smell. 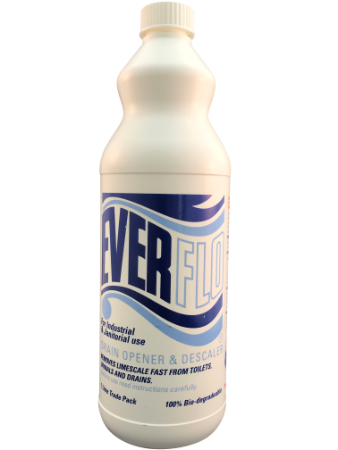 Cleans, sanitises and disinfects all drains, sinks, toilets and urinals etc. 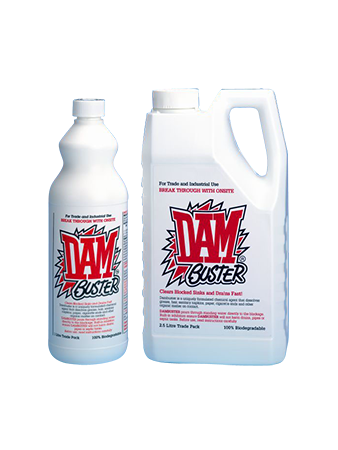 Dilutes and neutralises residual cleaning and descaling acids. Meets the highest BS Specification for QAC disinfectant – BS6424. Germicidal and anti-bacterial action – highly efective against Escherichia Coli, Salmonella Typhi, Staphylococcus Aureas and Pseudomonas Aeruginosa.